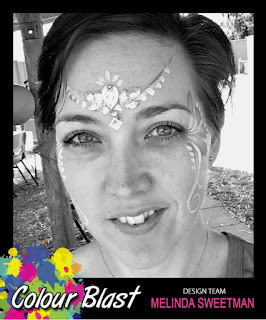 Hello and happy Saturday Colour Blasters and welcome to the blog!! Today I have a bright and fun page to share with you telling a bit of a cute & funny story about my big boy and my baby nephew!! And my process video can be found here!